The 2019 countdown for Times Square New Years Eve begins at 5pm Eastern Time. Watch here on Times Square Gossip. LAS VEGAS – The biggest names in entertainment feasted at Best Friend, Roy Choi’s first Las Vegas restaurant, on Friday, Dec. 28 during Park MGM’s official grand opening. Once again film producer and club owner Noel Ashman will have corks and sparks flying, this time New Year's Eve at his celeb-driven party at posh restaurant i tre merl in the meatpacking district. Hosting the party with Ashman are actress Bonnie Somerville of "A Star Is Born," and actors Peter Greene, Rich Graff and Vincent Young. and a special kick-off party for the new movie, 3 days rising. 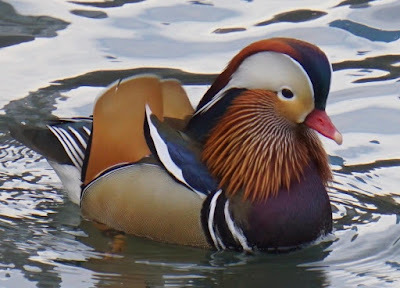 Central Park's newest tourist attraction The Mandarin Duck was captured by New York's roving photographer Andrew Dallos the other day. Our now famous Duck seems to have made a home in our famous park. You can follow all of Andrew Dallo's photos on his Twitter feed. Hey this Duck even has it's own Twitter page. 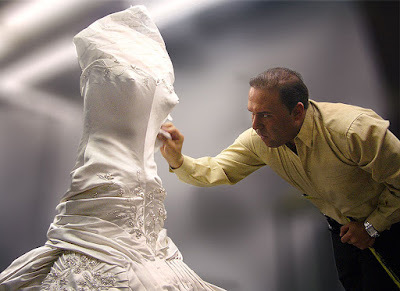 Luxury and couture connoisseur John Mahdessian is the president and CEO of renowned cleaning and restoration organization Madame Paulette. 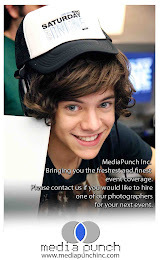 The flagship boutique located at 1255 Second Avenue on the Upper East Side is famous for maintaining the world’s most illustrious wardrobes and iconic pieces, including those belonging to Princess Diana, Sir Winston Churchill, Meryl Streep, Beyoncé and Anna Wintour. Open year-round, Union Cantina is nestled in the heart of Southampton, NY at 40 Bowden Square. Residents and East End visitors can enjoy award-winning contemporary Mexican cuisine, live music and entertainment daily. This rustic, Mexican-inspired dining experience delivers a Hamptons-style fiesta to all who dine year-round at the Southampton staple. On New Year’s Eve, Union Cantina celebrates the start of 2019 with a Grand Fiesta featuring a four-hour top shelf open bar, passed hors d’oeuvres, a full dinner buffet plus dessert table and a live musical performance from the Bay Ridge All Stars. Guests will also enjoy an assortment of party favors while watching live television coverage of the iconic Times Square Ball Drop. 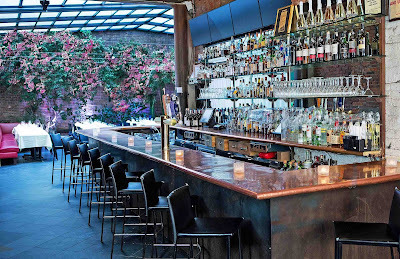 Union Cantina is the perfect location to celebrate with family and friends, offering ample space for private gatherings and the 400 Rabbits Tequila Bar, featuring an exceptional cocktail program and over 100 different tequilas to enjoy. Paris Hilton along with a slew of celebrities visited New York's BUILD SERIES recently. We just love the Summer In Winter look Paris is wearing. Let's see how this works in a snowstorm! 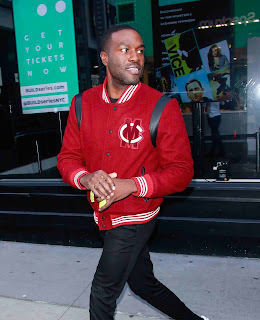 Yahya Abdul-Mateen II was photographed recently visiting the BUILD SERIES in New York City. 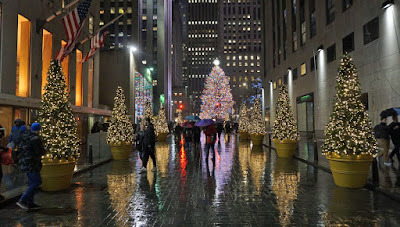 One of our favorite photographers Andrew Dallos took this stunning shot of Rockefeller Center from his perch at NBC Television Studios In New York City. You can follow Andrew Dallos on TWITTER. 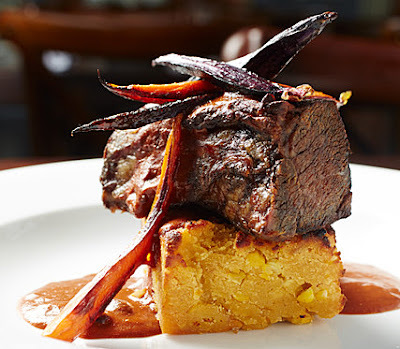 Greenwich Steakhouse, one of New York City’s leading steakhouse dining destinations, introduces new brunch, lunch and dinner menus prepared by the new Executive Chef Oscar Reyes. Passing the torch—in this case, the toque blanche—former Executive Chef Victor H. Chavez has re-entered retirement after successfully carrying out his dream of opening his own restaurant in the intimate, downtown setting of the 62 Greenwich location. Executive Chef Oscar Reyes now leads the kitchen, bringing with him a lifetime of experience and seven years of hard-earned expertise training under the 40-year culinary veteran Chef Chavez at the iconic Smith & Wollensky Steakhouse. While the tradition of giving embraces the adage, “It’s the thought that counts.”, gift givers hope to impress their loved ones with meaningful gifts. With the holiday season well underway, complete your gift shopping for everyone on your list with these luxury brands, inspirational reads and gourmet goodies. Family, friends and significant others can revel in the finer pleasures that bring joy, happiness and personal growth this holiday season and beyond. For a gift that truly amazes, these exclusive finds are everything your loved ones will adore. 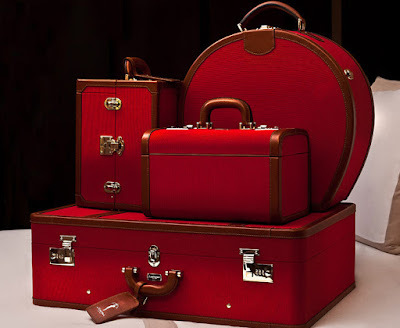 Setting the standard for luxury travel, T. Anthony, a high-end American heritage brand, offers the finest in leather goods and travel accessories. For the globetrotter in your life, T. Anthony has the perfect carry-on, garment bag, rolling case or duffle to fit their necessities and distant finds. Durability makes T. Anthony the perfect getaway luggage, crafted with hardwood frames, soft-shelled canvas and more leather options. 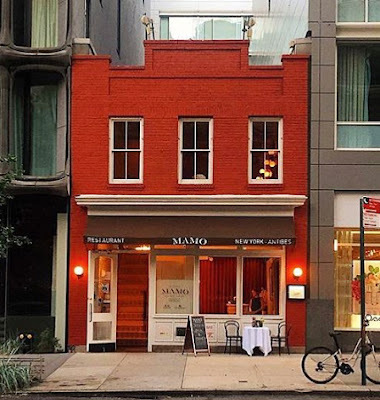 MAMO Restaurant, one of New York City’s leading Italian restaurants, made a return just in time for the holiday season. 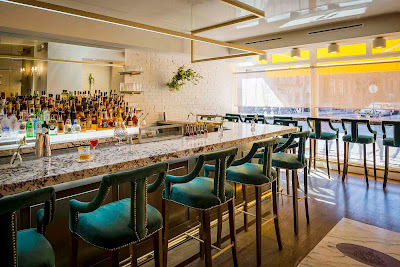 The renowned SoHo restaurant celebrates the flavors and sensibilities of Italian cuisine and brings those to New York City. It is reopening after a fire closed its doors this past Summer 2018. While the unfortunate event could signal the end of many dining establishments or a departure to a new location, the team at MAMO, headed by Italian restaurateur Mike “Mamo” Mammoliti and Executive Chef Salvatore Marcello, remained firm in the belief that the 323 W. Broadway location, its ambience, and the style of cuisine were a winning combination unrivaled by many.